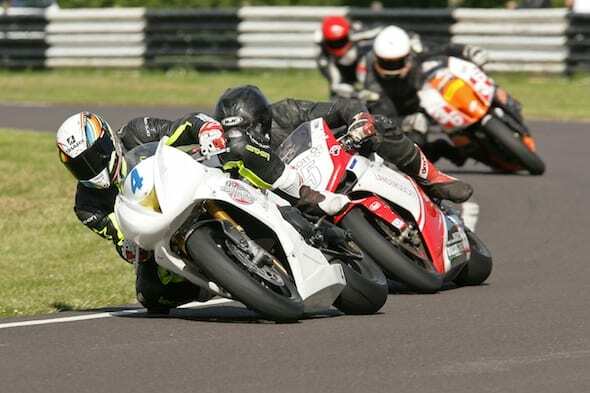 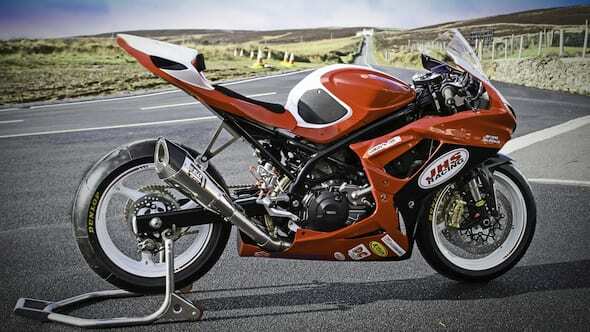 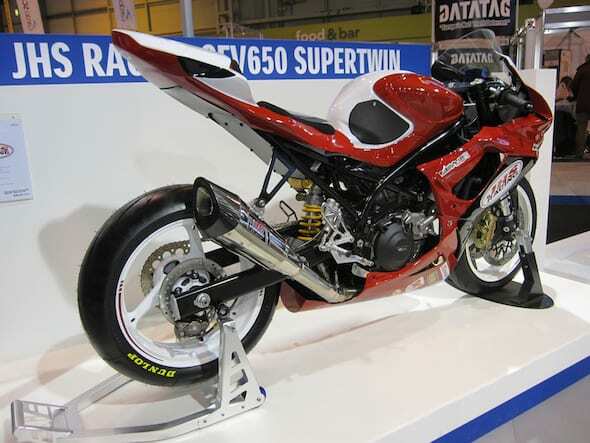 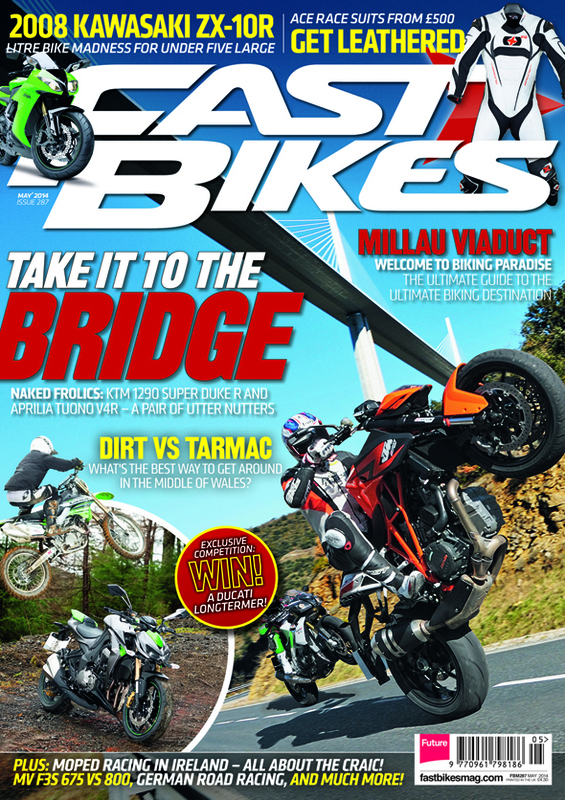 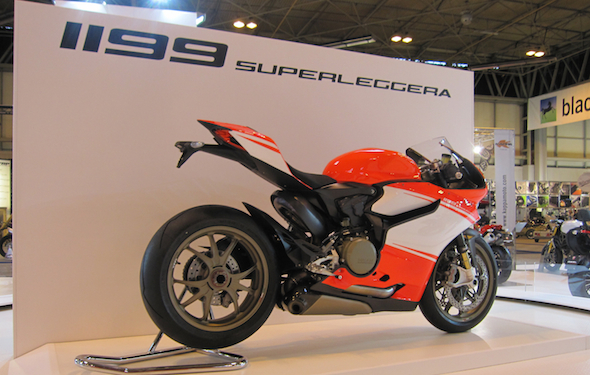 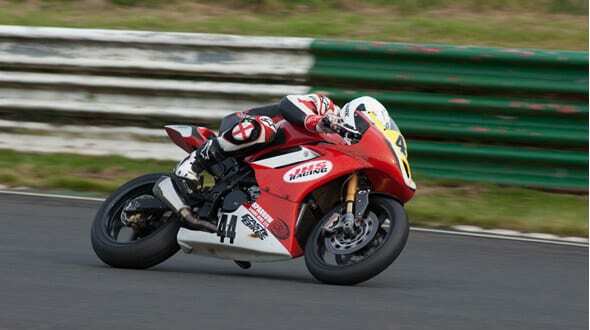 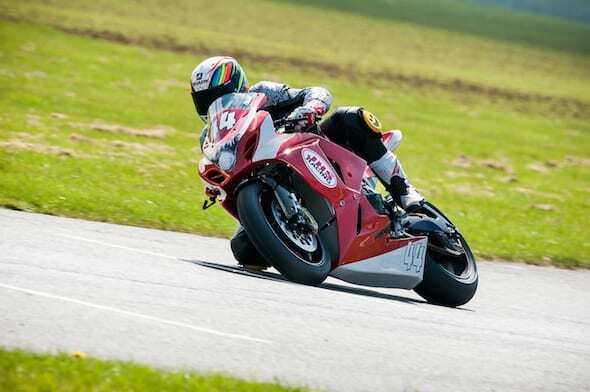 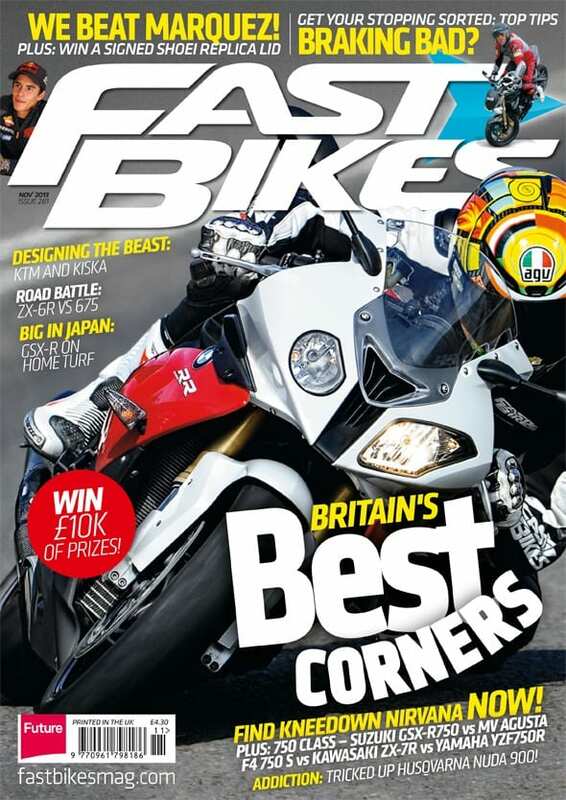 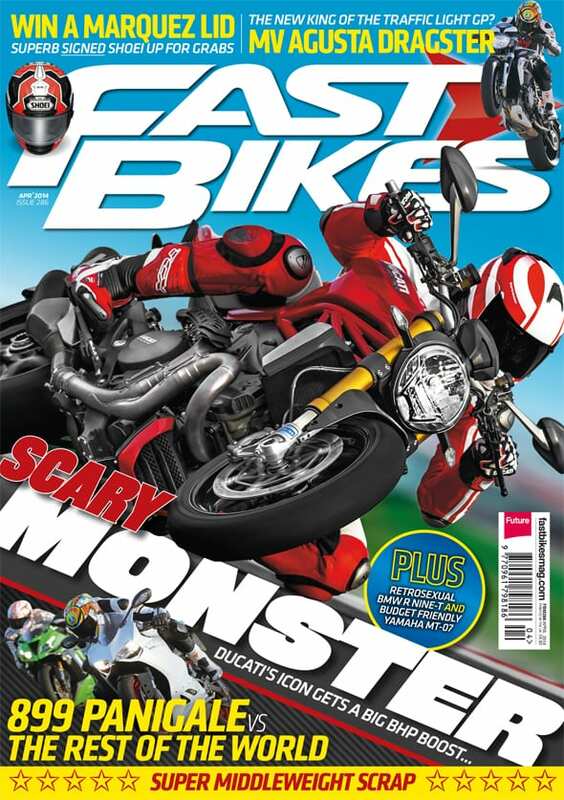 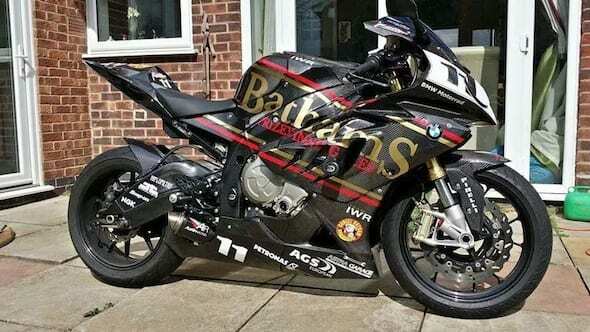 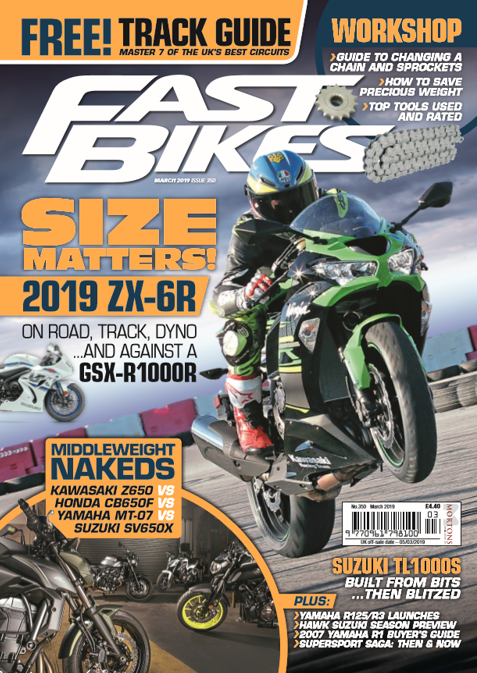 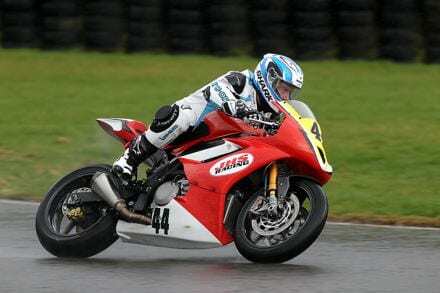 Fast Bikes Magazine November 2013 is out NOW! 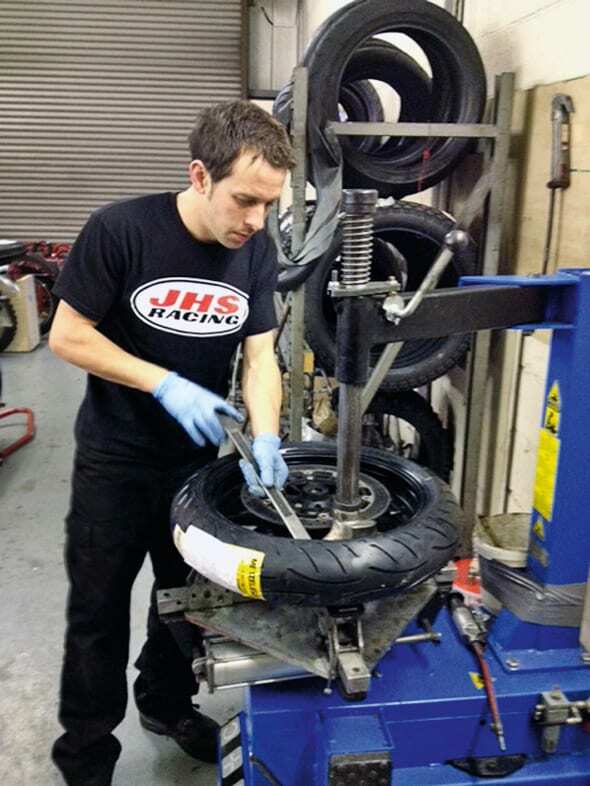 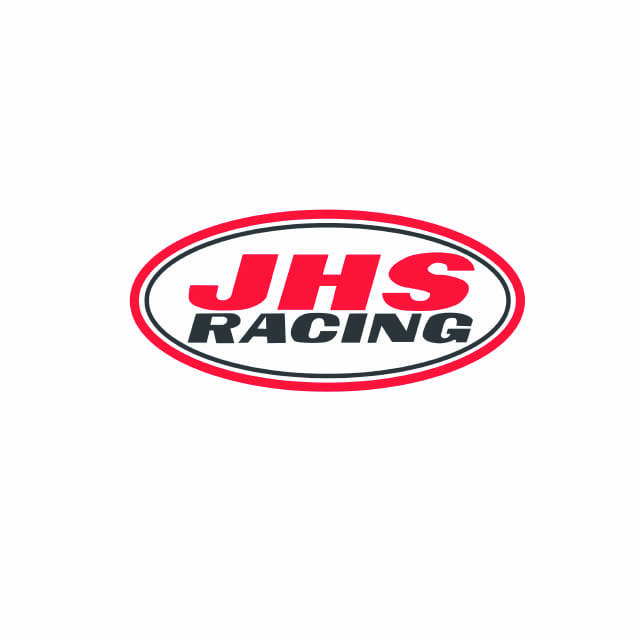 Our friendly local tuning house, JHS Racing, is looking for a new technician. 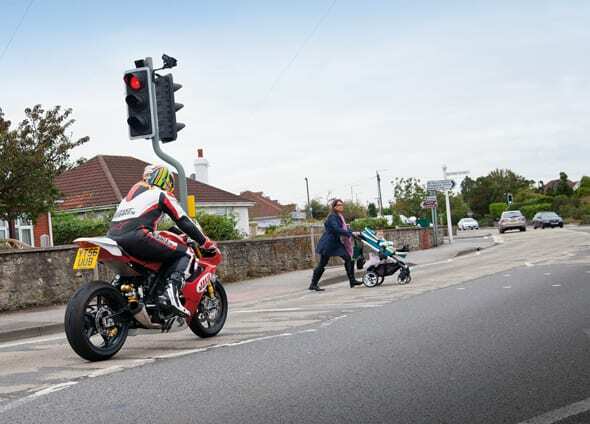 Preferably, candidates would already have experience working on motorcycles, or the relevant qualifications although all candidates irrelevant of experience will be considered for the position.